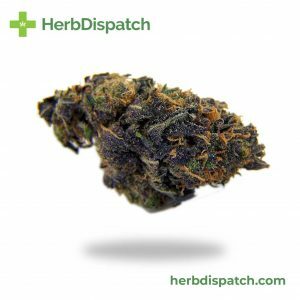 Northern Lights is a highly popular pure Indica strain descended from the original Afghani landrace strains. 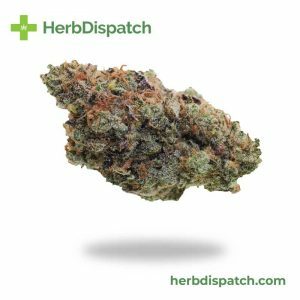 Referred to as a “two hit and quit” strain, Northern Lights packs a potent physical punch numbing the body into wonderful couchlock. While predominantly Indica, some users report feeling creative and focused while others feel euphoric along with the heavy physical relaxation. 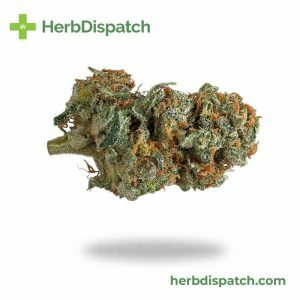 This strain is well suited to treating insomnia and chronic pain. 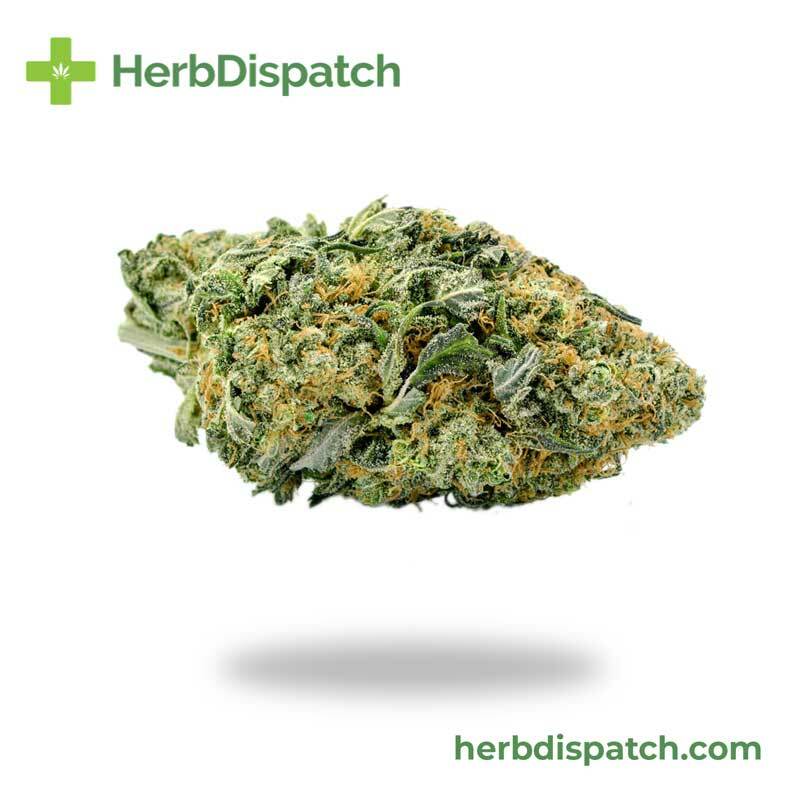 Northern Lights also brings about the munchies, making it ideal for individuals suffering loss of appetite or nausea.